Mr. Flusberg was Major Properties Salesperson of the Year in 2016, reflecting his hard work and dedication to his clients. 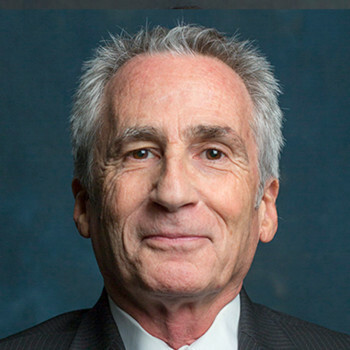 A well-respected expert, Ira Flusberg specializes in the marketing and disposition of commercial and industrial real estate throughout the Downtown Los Angeles area, utilizing his extensive client base and professional experience to locate quality tenants and buyers for his exclusive listings. He has been very active in the Downtown Los Angeles Fashion District and recently completed two sales on Main Street for $1,250,000 and $2,300,000 respectively, in addition to multiple leases. Mr. Flusberg is one of the most tenacious and innovative agents the firm has ever had, and knows what it takes to successfully market property. Working in tandem with Major Properties’ unique in-house marketing department and computer networking in addition to a tough “pound the pavement” attitude, he is able to continually succeed in matching buyers with sellers and lessors with tenants. Mr. Flusberg is a licensed California Real Estate Broker and will be happy to provide references upon request. He is a graduate of the Bernard M. Baruch School of Business and Public Administration at CCNY in New York City, New York.